The BBC has announced the identity of the actor who will play the thirteenth incarnation of the Doctor. 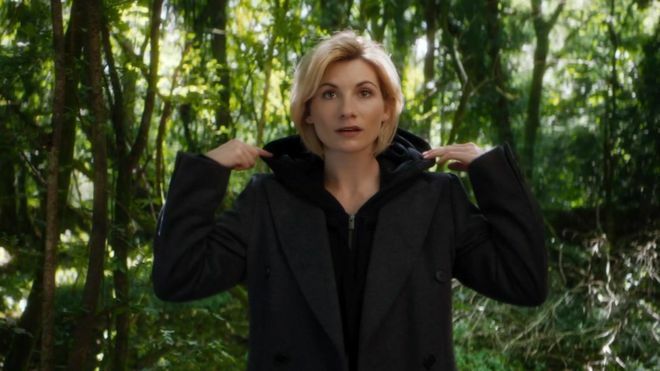 Jodie Whittaker will be the first woman to play the role and is expected to debut at the end of the Christmas special. Jodie Whittaker is best-known for the role of Beth Latimer on three seasons of Broadchurch, alongside former Doctor David Tennant and Olivia Coleman, whom many fans had favoured for the role (although her busy career made that less likely). She's also appeared on Black Mirror and Wired, as well as a recurring role in the newest version of the St. Trinians movie franchise. She also headlined the excellent 2011 SF movie Attack the Block, alongside John Boyega. The decision to cast Jodie was taken by Chris Chibnall, the new Doctor Who producer and showrunner who is taking over from Steven Moffatt. Chibnall wrote previously for Doctor Who and its spin-off Torchwood, but more relevantly also wrote and produced all three seasons of Broadchurch. Chibnall's own Doctor Who work has been...variable in quality, but there's no denying that he seriously levelled up with his work on Broadchurch, which was well-judged and powerful (a so-so middle season excepted). Intriguingly, there have been rumours that Chibnall has discarded many of the style guides, writing bibles and guidelines built up over the previous ten seasons of Doctor Who (since its return in 2005) and the next series is being written, filmed and directed with a completely different approach, apparently a mandate from the BBC who want to return to having the show on air every year with no more big breaks (blamed for a drop in viewing figures for the latest season) and to take advantage of the show's enormous international popularity. Casting a woman in the role is bound to be controversial among some viewers, but the show has been teasing the water for a few years with the recasting of the Master, who had been played previously by seven male actors, as Michelle Gomez. Gomez was extremely popular and well-received in the role, suggesting that the audience was ready to at give the idea a whirl. Peter Capaldi's final twirl as the Doctor - in which he teams up with the First Doctor (played by Game of Thrones and Harry Potter actor David Bradley) to save Gallifrey - takes place on Christmas Day. 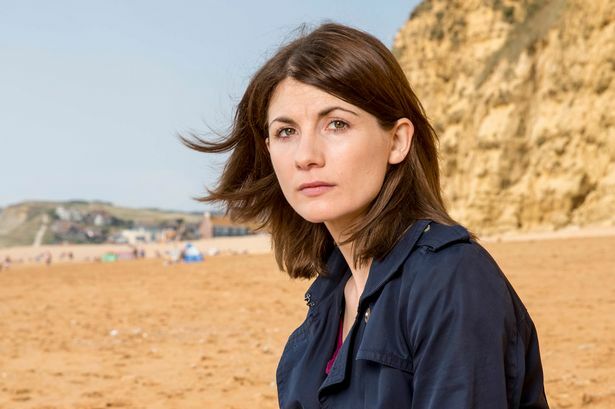 Whittaker's first full season as the Doctor is expected to air in late 2018.